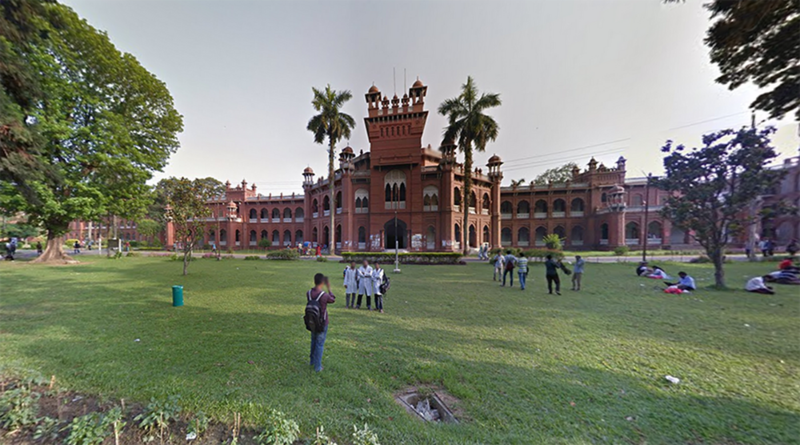 After bringing you Dhaka, Chittagong and Khulna on Street View last year, you can now explore even more of Bangladesh virtually with today’s launch of new Street View imagery from Barisal, Rajshahi, Sylhet and Rangpur, as well as 63 new Special Collects. 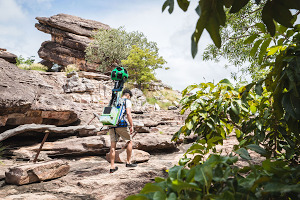 From the winding rivers in the south, to the lush greenery of the north, this new collection lets you experience the beauty, history and diversity of Bangladesh right from the palm of your hand. 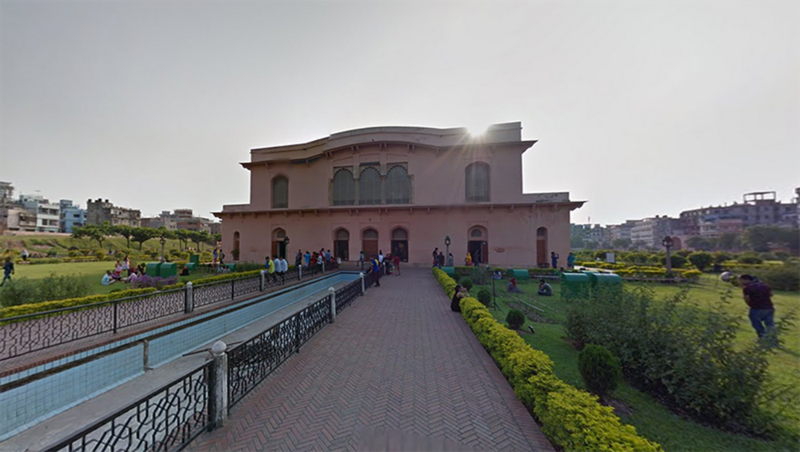 Home to magnificent architecture spanning thousands of years, you can explore Bangladesh's Mughal heritage at Dhaka’s Lalbagh Fort, see a blend of Mughal and European design at Curzon Hall, or take a walk around the ancient Paharpur Badalgachhi Upazila. 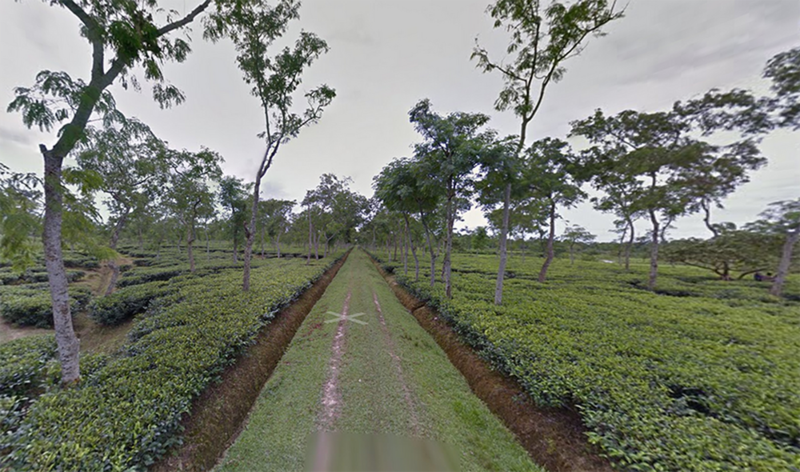 Bangladesh is one of the world’s most important centers of tea production, and the new Street View imagery can show you how the perfect brew is grown at the Bangladesh Tea Research Institute in Sylhet. 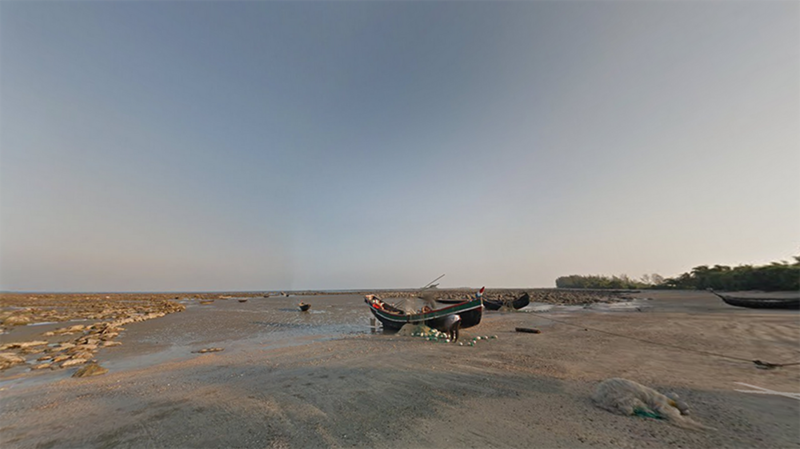 Continue your adventures in nature by walking along the beach at St Martin's Island, or by checking out some of the exotic and rare plants at the botanical gardens in Dhaka. 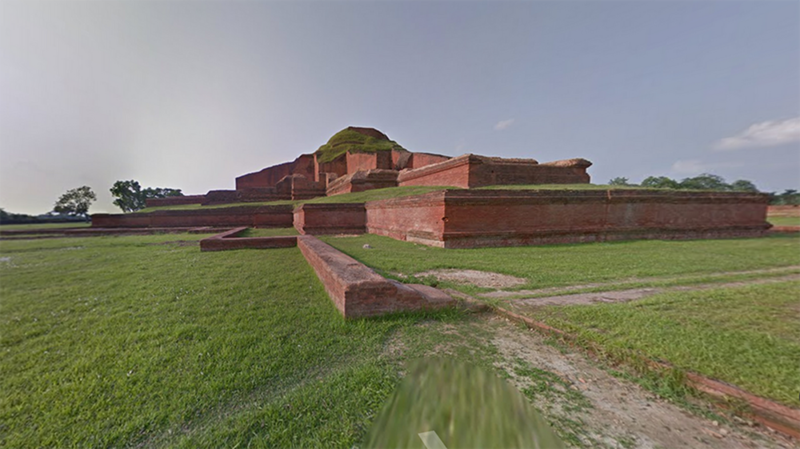 We hope that visiting Bangladesh with Google Maps (available on iOS and Android) will inspire a deeper appreciation for the beauty and history of this beautiful country around the world. 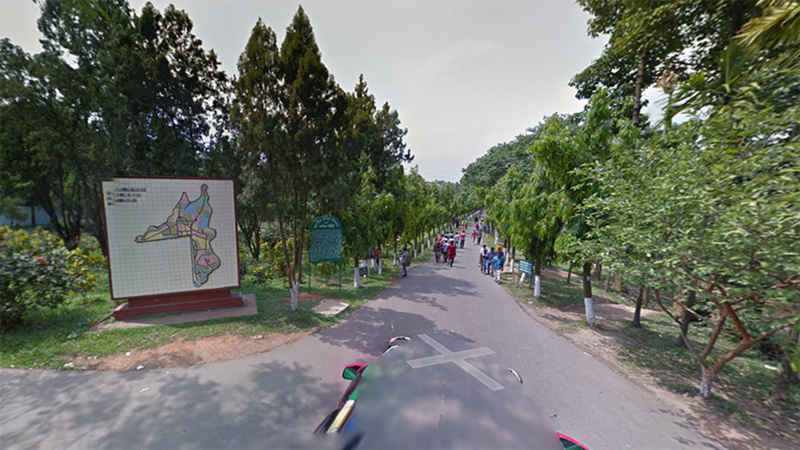 Whether you continue your journey in Google Maps or are inspired to visit in person, we invite you to enjoy visiting the Land of the Royal Bengal Tiger.